Your Trusted Gainesville Home Inspection Experts! We are here to hear your concerns and understand your needs. 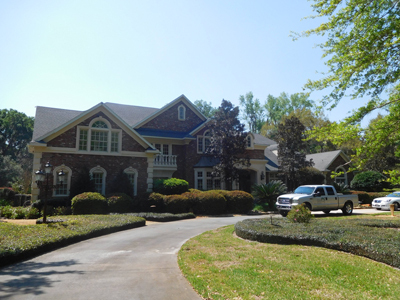 Contact your trusted Gainesville home inspection for certified home inspections. 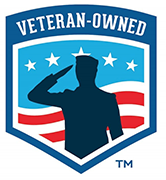 We Are A Veteran owned Gainesville Home Inspection company! SCHEDULE Your Gainesville Property INSPECTION Today. Purchasing and owning a home is both a feat and an investment. It’s truly a decision that will impact your life for many years. With that being said, it’s important to purchase a home that’s structurally sound, safe, and secure. 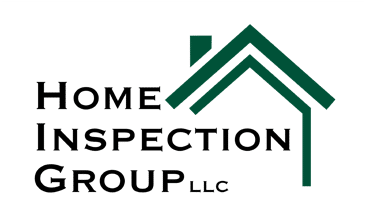 While the process can be a bit confusing at times, when it comes to your home inspection needs, Gainesville Home Inspection is here for you. With Rick Waddell, your expert home inspection specialist, you can expect quality services and on-time reliability. Our expertise ranges from home inspections, property inspections, new home inspections, and real estate inspections. 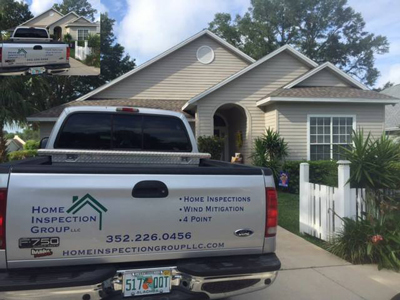 We are your trusted Gainesville, Florida home inspection company! We are your trusted Gainesville, Florida home inspection company! 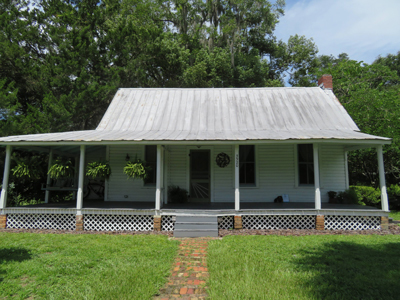 realtors and property owners in Alachua county, Call today for more information on our inspection services! 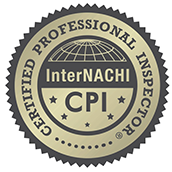 As your premier home inspection company, we want to make sure that your home is up to code. Check out our quality home inspection services and contact the professionals! We not only care about your home, we care about your property. 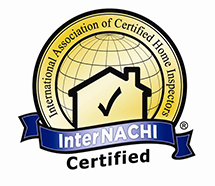 Contact a quality certified home inspection company today! With our new real estate inspections, are goal are to make sure your home is ready and properly inspected before your move in date. Our goal is your safety! 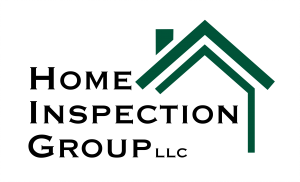 Check out what people have to say about Gainesville Home Inspections and Rick Waddell! 1. How Long Does A Home Inspection Last? 2. Is There A Penalty To Cancel My Home Inspection? 3. What if I need a last minute home inspection? 4. What if my home does not pass inspection? If your home has any potential health hazards, Rick will inform you and from there, come up with suggestions and a game plan to get you a green light! We have many property inspections certification, to better serve you. Also, We Are Fully Licensed & Insured, Call Today!